Home » How To's » What to Look for in a Watch? Miles May 30, 2017 May 30, 2017 1 Comment on What to Look for in a Watch? If you enjoy watches the same way that I do, you likely have come across a myriad of different kinds of watches. Watches of all shapes, sizes, and makes, it can cause a headache with all the different types of wrist jewelry out there today. 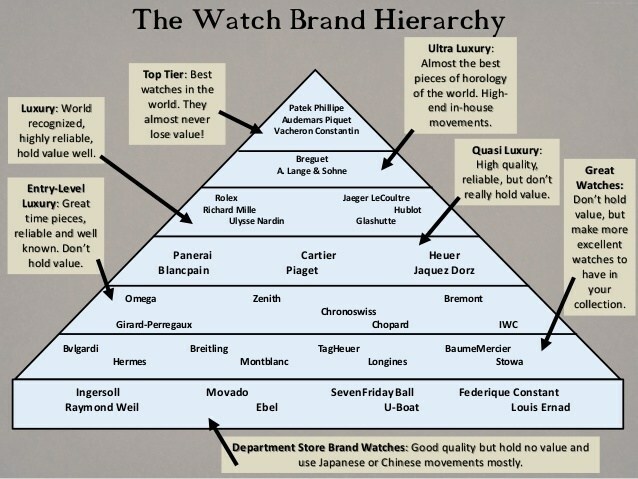 So that begs the question, What to look for in a watch? I mean, what can you use to differentiate a high-quality timepiece outside of the brand name? What we will discuss today are the top 4 things that you can apply to any future watch purchase. 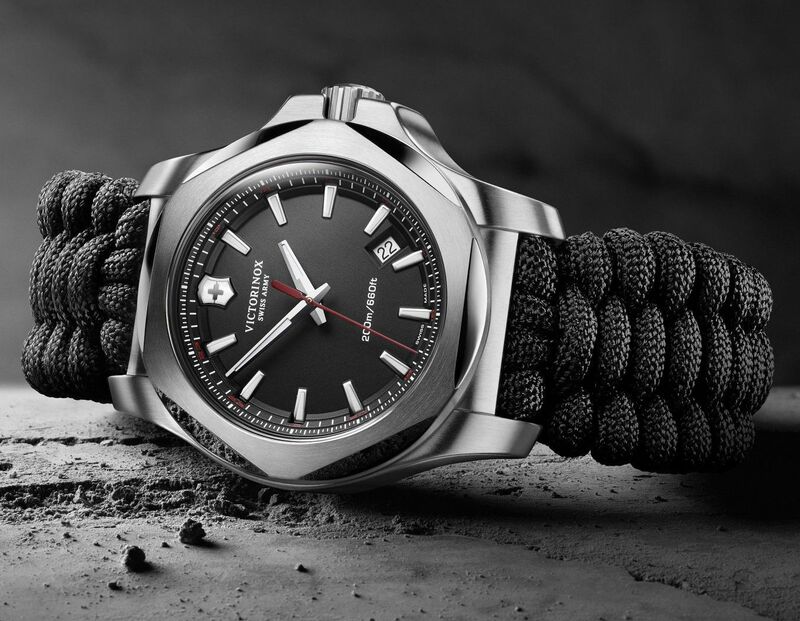 You are guaranteed to make a make an excellent purchase regardless of what kind of watch for which you are looking. It can be a Patek or a Rolex; it does not matter. This article compliments How to buy a luxury watch? These posts will help you make the best purchasing decision possible. The size and girth of a watch. The amount of a beating it can take. if the internals can be maintained and for how long before requiring servicing. We all know the kind of money that can be involved when we are making that particular purchase to get the watch that we have all dreamed of getting. But it would be insanely unwise just to spew money out there, regardless of if you can afford it or not. So when it comes to durability, the question is how much maintenance is involved in keeping the watch running and looking pristine. Also, in the world of Swiss mechanical watches, in particular, the maintenance costs of which can be astronomical. In some cases rivaling the worth of the watch itself. Researching the durability of a watch can save you many bucks in the long run, usually money that is not immediately realized until your new fav timepiece no longer ticks. What to look for in a watch? 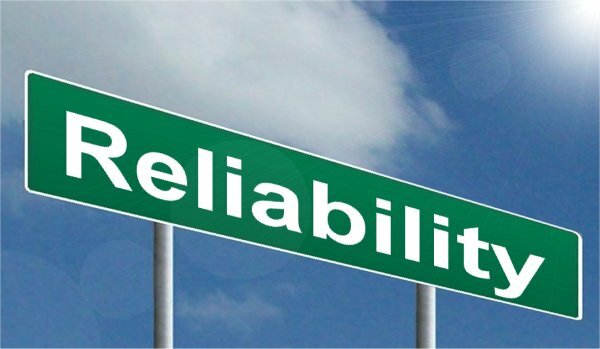 Reliability is one of those things that we kind of take for granted. We look down and expect to be shown the time and date immediately and accurately. This is where a little ambiguity lies in this conversation. Japenese manufacturers of watches at one point were looked down upon when it came to build even though they kept insanely accurate time. The way to go, by and large, has always been mechanical if you wanted to be taken seriously in watch enthusiasts circles. In my opinion, the price has a lot to do with it. To get a decent classic mechanical watch (which costs money to maintain), we are looking at coming out of pocket potentially, thousands of dollars! Where in the Japenese quartz landscape, we are looking at only spending (not always, but generally) around only a few hundred. Just think, just a few hundred dollars for a watch that you never have to wind. That goes a long in purchasing a watch nowadays. With all that said, Mechanical watches, as well as quartz watches, can deliver the strikingly similar amounts of reliability. The higher end you go with that, the better off you will be. Buzz words like shatterproof or scratch resistant crystal are thrown about like fish in a barrel. But in this “What to look for in a watch?” post, why is it insanely valuable? We will talk more about it later, but a huge aspect of a watches beauty is how good it looks. Plain and simple. If a watch is scuffed up to death than it would not be very pleasant to look upon. It would not catch an eye from across the room. It would not do the things that you typically purchase a watch to do. If you are anything like me, when you turn a corner just a tad too close, that watch face scrapes against the door post or corner of the building. There is no worse feeling in the world than bringing up your watch and seeing cracks or worse, a complete shatter. Some of the scratch resistant crystal that exists today and take a beating and keep on ticking! When you are researching your new watch, be sure to get a jewelers perspective on how idiot-proof your watch is or can be. We are not talking about blatant attempts to smash a watch, but the accidental scrapes and scuffs that are typical to wearing a watch as your daily driver. When you are into watches as much as we are, we are always in the mindset of what can we get for this watch in case we want/need to get rid of it. Much like an investment in a house or car, we are constantly are thinking how this can and will affect the value of my watch. 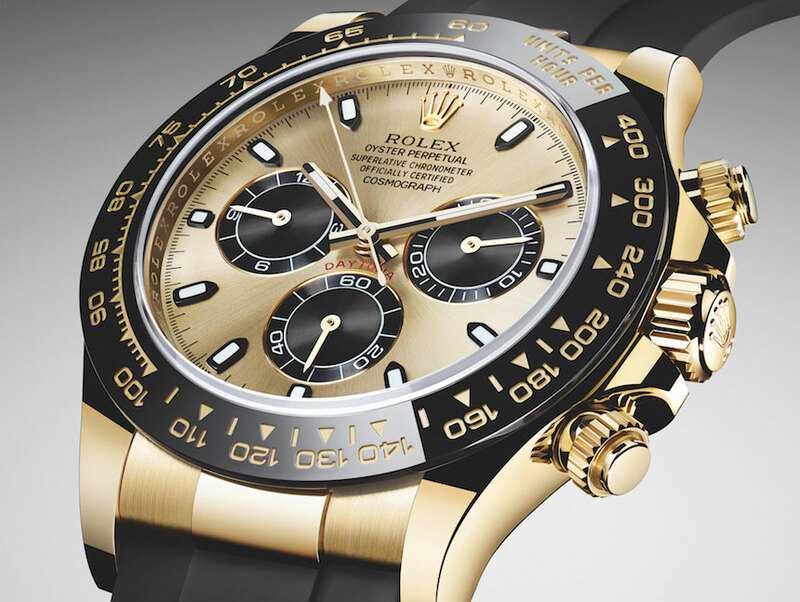 Unfortunately, there are very few watches that have good resale values. 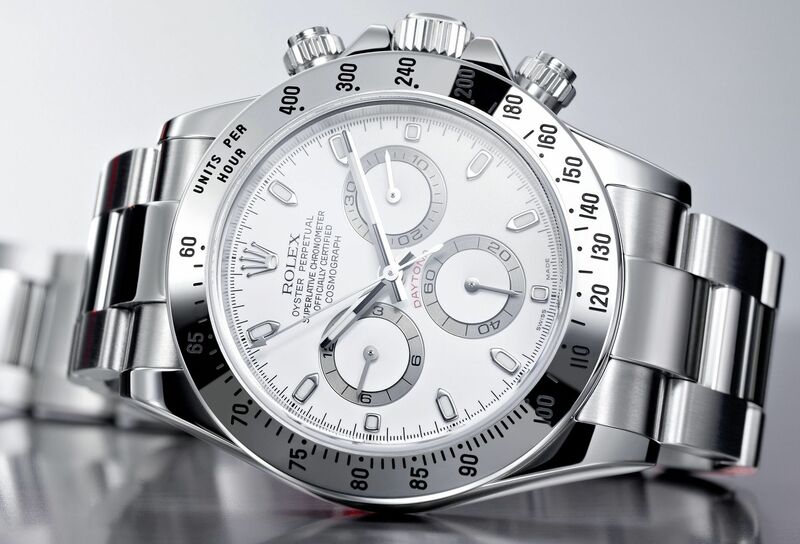 Check out this post regarding investing in watches. Because there are so few watches with decent resale values, watches can, more times than not, be a bad investment; unless you know what you are doing. If you drive that expensive sports car off the lot, the value plummets. Much like watches, as soon as you step out of the store, you may as well wave goodbye to some money. But if you play your cards right and invest into the correct watch at the right time, you can even make money on your purchase. Rolex, IWC, Patek Phillipe are just a couple of examples of watches that hold value for years far beyond the acquisition price. Rolex, IWC, Patek Phillipe are just a couple of examples of watches that hold value for years far beyond the initial purchase. Just be choosy and enjoy the watch while you own it. So finally, what to look for in a watch? It’s hard to say because the watch you own and wear is what you make it. Some people can pull off the same look with a $30 watch versus a $3,000. I choose not to live that way, but if you ask someone what is the best out in the market now, you are sure to get a different answer for every person you ask. Buy the watch that you can afford and be happy with the purchase. For you, that purchase is the best watch. If you apply the rules listed above, you will indeed select that number one piece that will help give you the confidence to take on the day. When you buy a watch, what is on our ‘must have’ list?